If one thing is clear, is that Spider-Man fans were elated when Columbia Pictures announced that a new Spidey movie would be hitting the theatres in 2017. This was certainly good news for those who were left disappointed by the previous Spider-Man movies starring Andrew Garfield and are hoping to see the franchise return to form. At least we known that Spider-Man: Homecoming will have a stellar cast though, featuring the likes of Michael Keaton, Robert Downey Jr. and Tom Holland (who plays Peter Parker and Spider-Man). But like any other superhero movie, it is likely that Spider-Man: Homecoming won’t likely turn out to be great unless it features a great villain, though. The great Spider-Man 2 movie released in 2004 had the great Doc Ock villain played by Alfred Molina, while Jamie Foxx did a pretty good job as Electro in The Amazing Spider-Man 2. And it’s now been announced that actor Michael Mando, who played roles in series like Orphan Black and Better Call Saul, has joined Spider-Man: Homecoming’s cast. 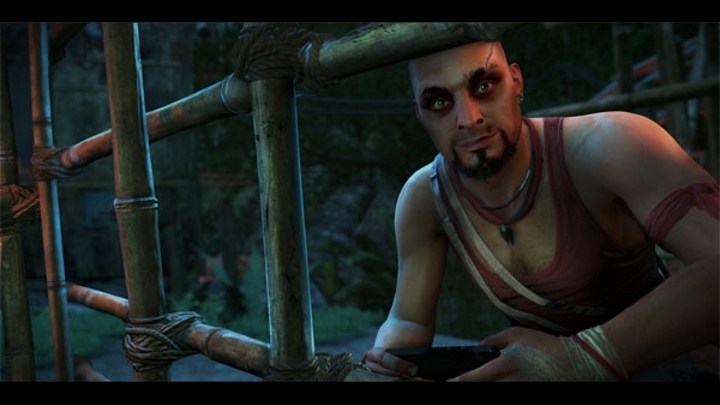 Mando is also well-known in the video game world for playing the character of Vaas Montenegro in Far Cry 3. The actor did motion capture and voice work for the game, lending his likeness to Ubisoft’s video game and creating one of the most memorable villains in a game to date. It’s been suggested that Michael Mando could be playing the character of Carnage in the new Spider-Man movie, a psychotic supervillain who appears in Marvel’s Spider-Man comics. But even if Michael Mando does not actually play the Carnage role (or is not actually cast as the villain in the movie) he is no doubt a great addition to this new Spider-Man movie’s cast, which is clearly shaping up to be one of the top movie attractions of the coming year. Next: Is The Elder Scrolls 6 in the works? Is The Elder Scrolls 6 in the works?